Enjoy this weekend, day off, lunch break, game day or just spare time with some delicious free pizza you know you deserve. Dominos cheesy greasy butter milked pizza with garlic crust is on the house and with these accounts you can have the pizza delivered or picked up. 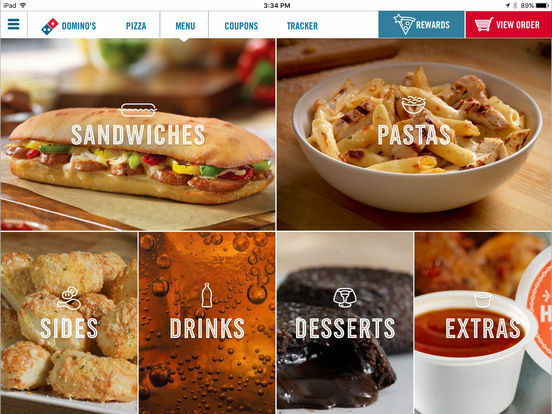 To order your pizza simply login, order a pizza online, customize it and then use the points at checkout free food awaits. There's plenty of hot meals to choose from including pizza, pasta, steak, sandwiches, buffalo wings, hot wings, bread sticks, cinnamon sticks, cakes, cookies and the list goes on. 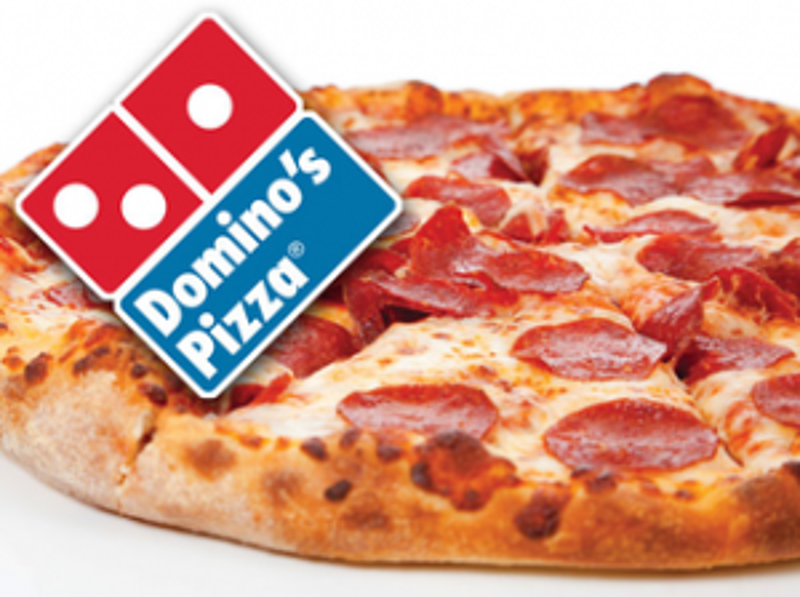 You will receive a Domino's User ID and account password. Delivery is always within a few hours or instantly if I'm online when your order is placed. 1) Log in to the account with the login credentials.